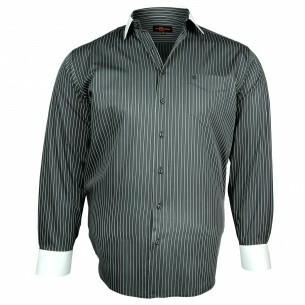 Here comes some dressed models big size shirts. 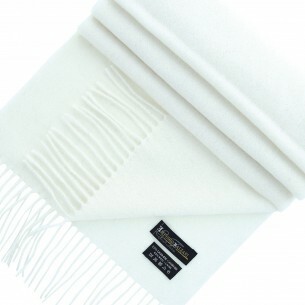 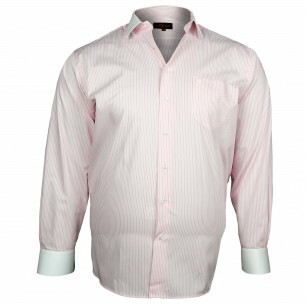 It is simply models particularly suited to events such as weddings, christenings and other special ceremonies. 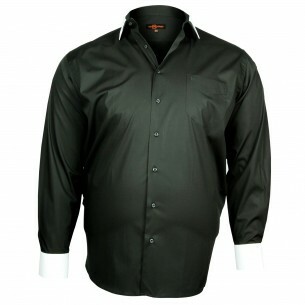 Between the big size french cuffs shirt and the big size bow tie collar shirt among other models, you'll be spoiled for choice. 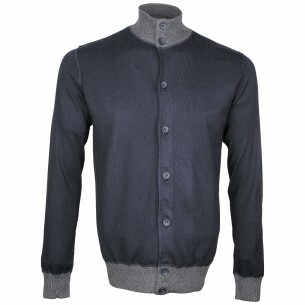 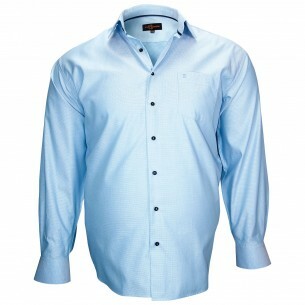 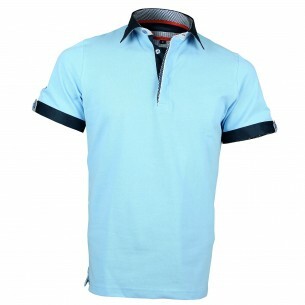 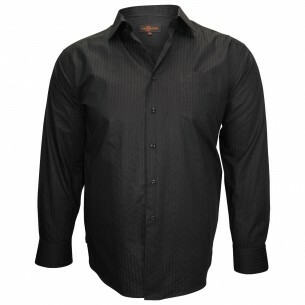 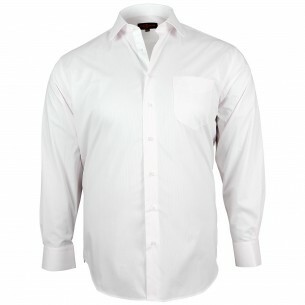 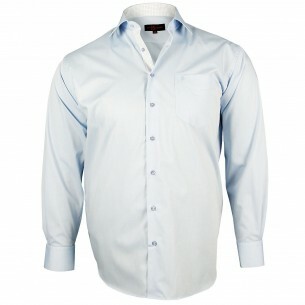 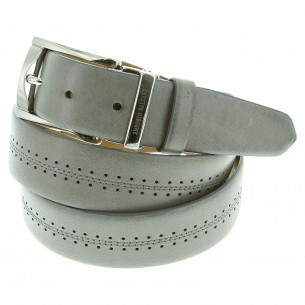 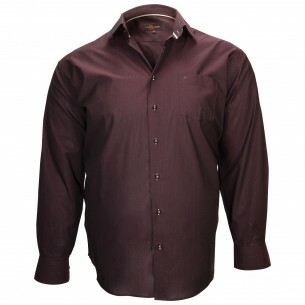 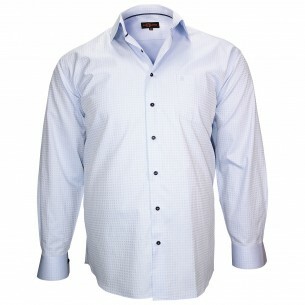 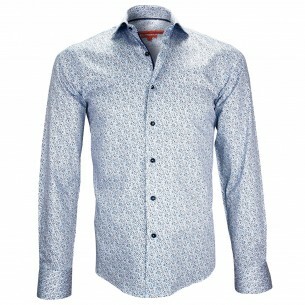 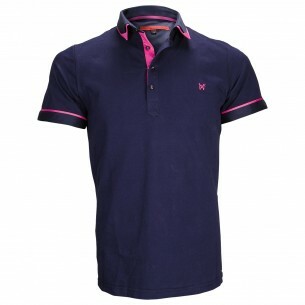 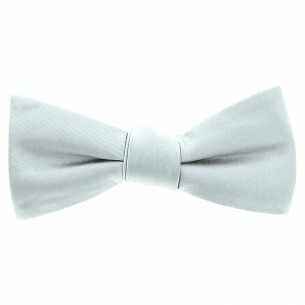 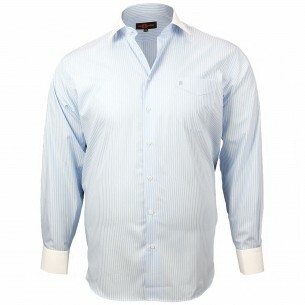 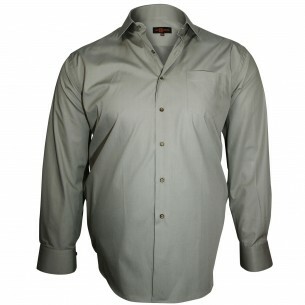 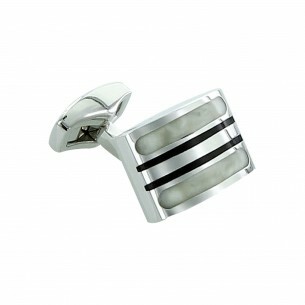 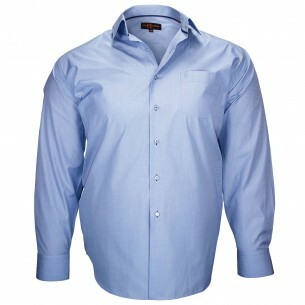 Before making your selection, nonetheless reflect a fair color matching between your shirt and the rest of your outfit.